Here are some memes for your friends-list–lists or images used are samples, and you should feel free to use your own or modify these as you think is appropriate. Every day, thousands become slaves for the first time. Help spread the word, so we can stop it. 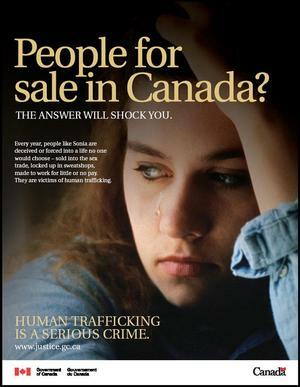 Take an image from the first five pages of A google image search for “Human Trafficking” and re-post this message to your friends list. 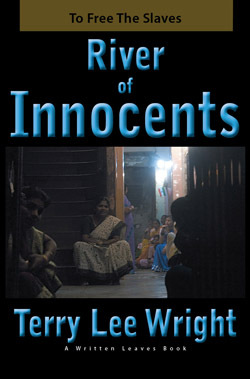 To learn more about human slavery today, and how to fight it, look at River of Innocents. I know how lucky I am to be here, and how lucky I am to have what I do in my life. Even today, there are thousands of slaves in our country and millions around the world, and I know how lucky I am to be free. Here are five things about being free I am thinkful for; if you feel the same way I do, please copy this message to your friends list and replace my list with your own. 1. I get to talk to my parents, even when we disagree. 2. I get to swim in the summer when it’s hot. 3. I have my best friend, who has always been there for me. 4. I can run as far as I like just to enjoy running, and I don’t have to worry about being locked away or beaten if I try. Reply below with additional meme ideas.